The Knoydart Peninsula is one of the most remote places on mainland Britain and one of Scotland’s last great wilderness areas, with entry to the deep interior only possible by ferry or a mountainous walk-in. It is one of the last major areas on the mainland not to be connected to the road or electric grid network. 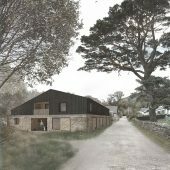 In 1999 the Knoydart Foundation led a community buyout of the old Knoydart Estate, giving the community control of 16,000 acres, residential properties, a bunkhouse, old farm buildings and a hydroelectric plant. The provision of adequate housing is a key concern for the community which required proposals for alternative models of housing to build on their low-carbon rural settlement practices. 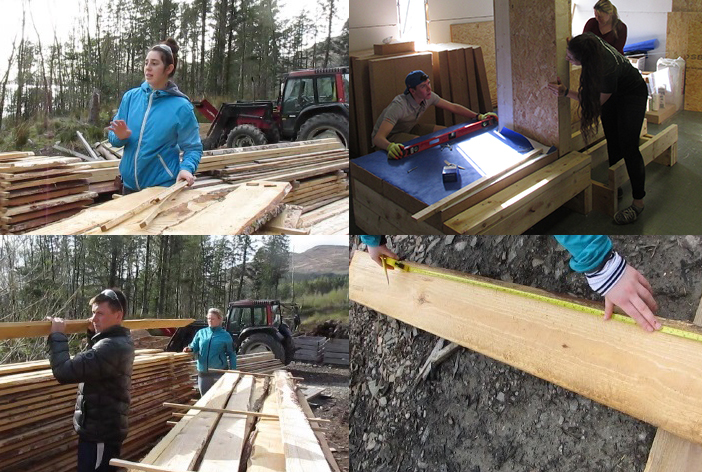 The students engaged in a process of research, analysis, consultation, making and testing to investigate the potential for self-sufficient living in Knoydart. 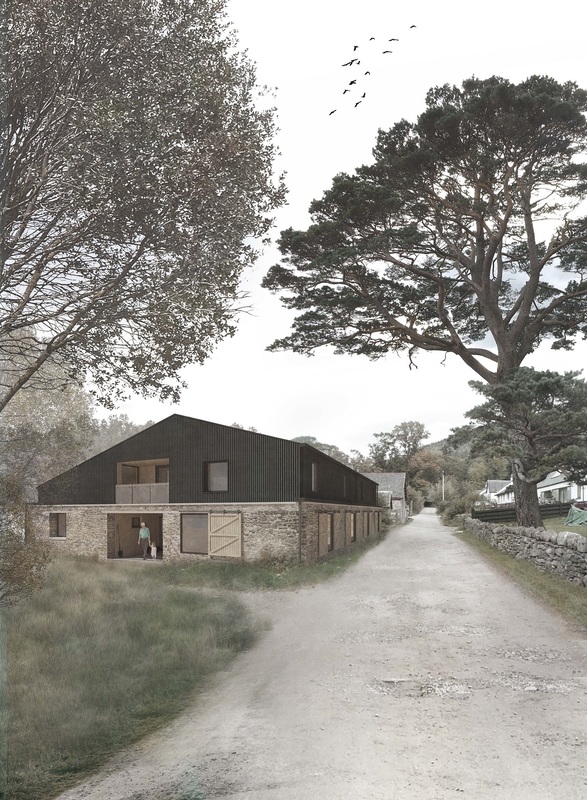 A variety of new hybrid models of low energy housing were developed in response to the need for adaptable accommodation for long-term and seasonal residents. 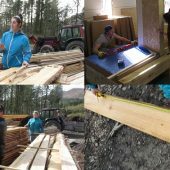 Key to the design proposals was development of a construction system which maximized the use of Knoydart timber, thereby integrating construction techniques with the systems, materials and skills available locally through the Knoydart Forest Trust. Research Question: The contribution of architecture to development of long-term community sustainability through design proposals which consider the relationships between material resource, construction, employment, and adaptability. 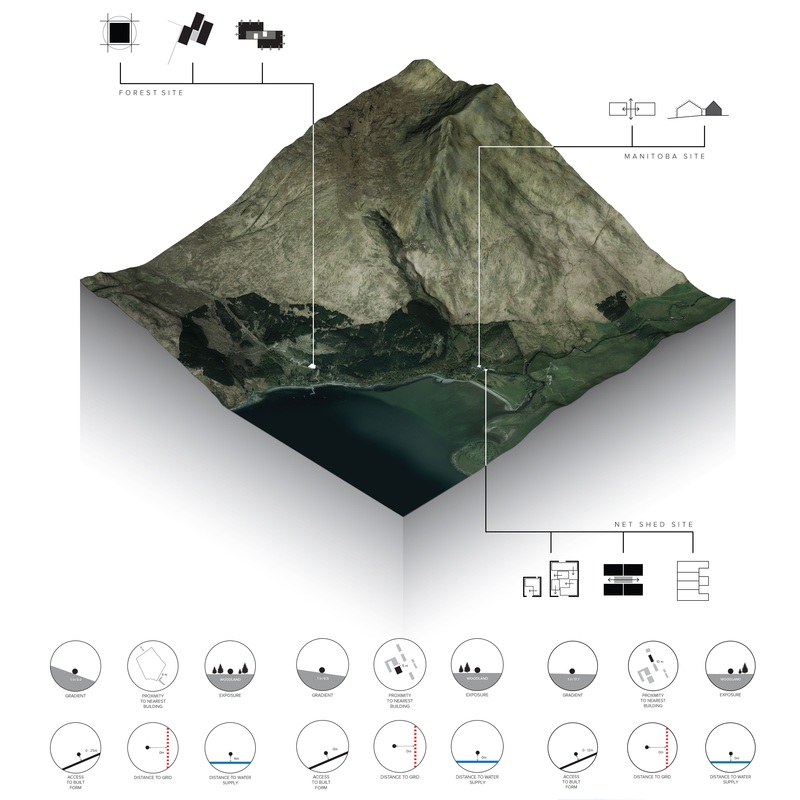 Inverie, Architecture, Initiated by institution, Months, Self-funded, 11-50, +, Postgraduate, Analytical, Students with tutor, Dundee Univ.